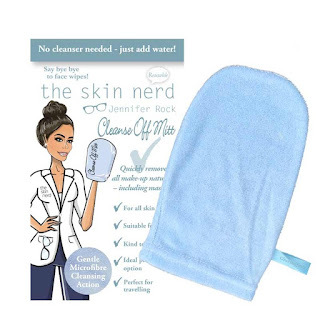 I have tried and tested the Cleanse Off Mitt & you need it in your makeup bag - removes all makeup with no fuss just water.! 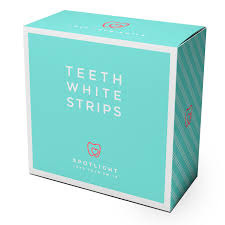 More details on my Beauty Review here. I was really happy to see that Golden's stock it as I found it was like gold dust when I went looking.! Im really trying to get fit for summer (arent we all?!) blog post all about that coming soon.! So Im really interged about all these detox teas.. I love green teas anyway so this Miss Fit Skinny Tea sounds really interesting plus its also on sale at the minute. 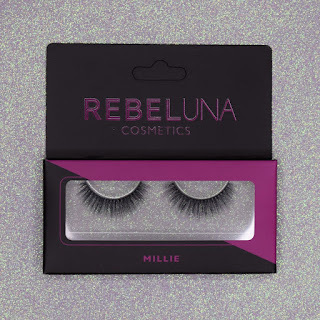 As for lashes? Im always looking to try out more.! ...have you seen my logo?! 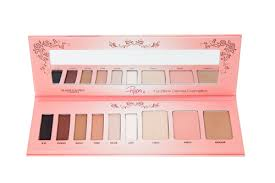 Coming up to Christmas I was in Golden's (great place for getting gifts) and spotted the Pippa Palette - I got it was a gift to my sister but after using it a few times Ive come to the conclusion that one needs to live in my makeup bag too.! 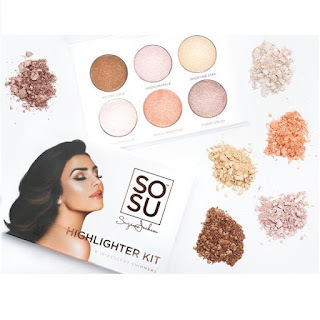 Also on my shopping list (its growing quite long now) is the SoSue Highlight Kit - I love me a good highlight and Im loving the fact she has a great variety of colours in one pallet... and why not a mini selfie light to really make that highlight pop.! When I was at the Blogger Conf in November in my goodie bag *read post here* was the sculpting brush from Aimee Connolly - its by far the best contour and highlight brush I have came across so Id love to try more of her products. 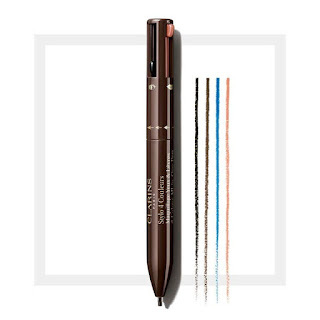 When Clarins came out with this 4 Colour All in One Pen the first thing I thought was those pens we used to have in school when we were little - you know the ones with every colour ink you could possibly want but your teacher would never let you use? 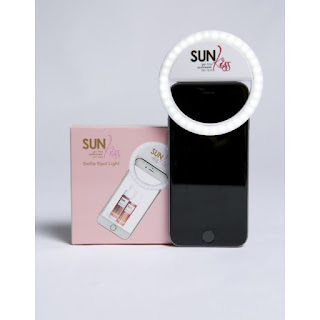 Well I think that for this one I may need to go in store to check it out... but its actually a good idea.! 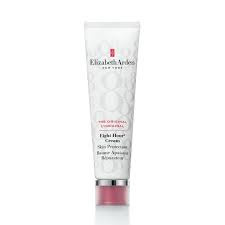 And Ive been on the look out for a stockiest of the Elizabeth Arden 8 Hour Cream I hear brilliant things about it & it can be used for so many things which is great.! I have the 8 Hour Oil and love it.! 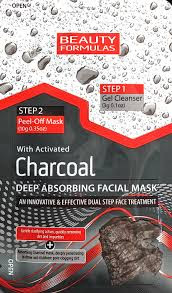 Im slowly gonna make my way through the list but first I think Ill try out the charcoal face mask - Ive seen sooo many videos of people using them (it looks pretty sore) but I really want to see if it all that its cracked up to be plus I dont fancy making the DIY version with glue... your just asking for disaster there.! I seen that Golden's promoted this on their FB page reminding people to order their masks from a reputable company as to not damage your skin - wise words. Keep a look out for upcoming posts on these when I get my hands on them...I think a pop into town may be in order. !